Hi there! 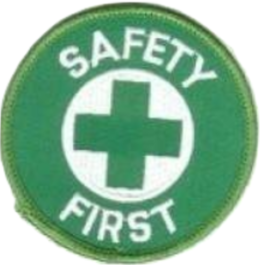 My name is Jack Benton, CDS and I created this blog to share the latest EHS & Safety news with my fellow professionals in the Environmental, Health and Safety field as well as for first responders, emergency management professionals and the general public. Safety is for everyone! For OSHA certified consulting, or if you have any guest posting ideas, general suggestions or questions, you can contact via email, LinkedIn, or through the contact form below. 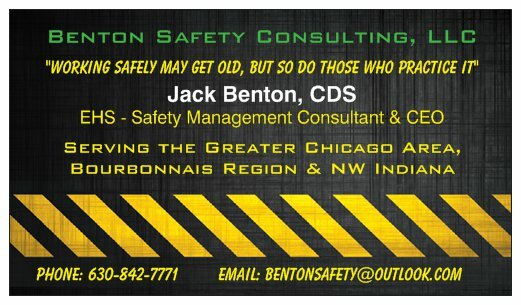 For more about me and my background in safety, visit my LinkedIn profile. Note: The stories and opinions on this blog are my own and not necessarily those of my employer. Got it! Great video – Useful at saving lives on site and thanks. In a discussion regarding use of comics in safety documentation, a link to your site came up. Thanks for including some examples of good and not-so-good examples of appropriate humour regarding site safety! Glad to provide. for the most part, good examples! Hi jack. Took a few minutes to look over your blog. Good work! The Mass Trooper video is incredible. Thank you Chet. I appreciate the kind words about my blog. Yes, that video unfortunately, is one I hope that others can learn from and remember that it only takes a second to be safe or…?